Chromic Acid also known as a sulfochromic mixture is a solution of chromic acid in sulfuric acid. 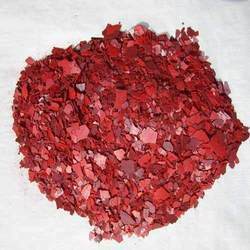 The Chromic Acid manufactured and supplied by the company is used in ceramic glazes, and colored glass due to its excellent chemical and physical properties. 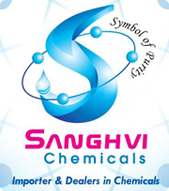 Our Chromic Acid is offered at reasonable prices.